Do you have windows in need of repair or glass replacement? Do you have dual pane windows with failed seals or windows that don’t slide smoothly or are stuck? SR Windows & Glass of Anthem offers a full range of window repair and glass replacement services and help return home or business to looking their best. We have been serving the Anthem community for more than 10 years, providing the best in customer service and long-term customer relationships. We offer house window glass replacement, sliding glass door repair, glass shower door replacement, and window repairs. On the commercial side of the business, we service storefront windows, glass entry doors, office glass, commercial windows and in the event that emergency glass repair services are needed. SR Windows & Glass of Anthem has set a new standard for high-quality glass and professional installation for the North Phoenix area. Why Choose SR Windows & Glass of Anthem? There are numerous glass repair and replacement companies to choose from, but SR Windows & Glass of Anthem stands apart from the rest due to their commitment to the community in which they operate. Not only do they use local materials, but they also hire locally and enjoy being an active part of the Phoenix community. Family owned and operated, SR Windows & Glass of Anthem knows the value of loyalty and dedication. All their work is covered by an extensive warranty on both craftsmanship and materials. A window glass replacement is necessary when window glass breaks. While the window frame doesn’t need to be removed, the old glass is removed and replaced with new glass. Also known as a ‘re-glaze’, this service is performed by professional glaziers. There are a number of glass replacement types to choose from: single-pane glass, pane window glass for insulated glass units, tempered glass, and annealed glass. For house window glass replacement in Anthem, AZ, one of our glaziers will visit your home and measure the glass portion of the window and inspect the glass type. A new sealed dual pane glass unit is then manufactured in our factory and then delivered for inspection in our Anthem warehouse. We’ll then deliver the window glass and complete the installation. A window repair is needed when the glass or hardware components of a window fail and compromise the functionality of the window. 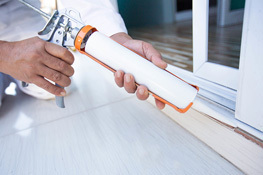 Repair services include glass repair, hardware repair, window balance replacement for single-hung windows, sash-lock replacement, or window roller replacement for sliding doors. 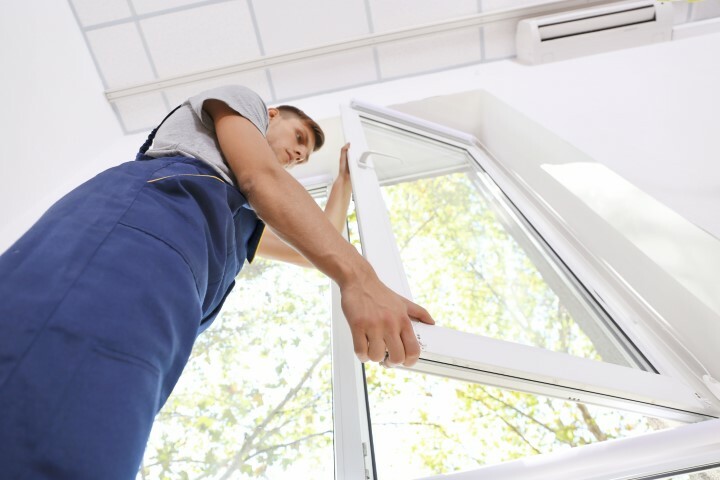 We offer window repair for both homes and commercial properties in Anthem. SR Windows & Glass of Anthem has been performing window repairs for many of the homes in Anthem Country Club. Our glass technicians will quickly assess the window problem and prescribe the most affordable fixes available. A sliding glass door repair can involve the replacement of broken tempered glass or replacement of failed hardware. Dual pane patio glass doors can also have failed window seals and look foggy. SR Windows & Glass of Anthem offer glass replacement for both single-pane and dual-pane patio doors. Other sliding glass door repairs include sliding door roller replacement and track cap replacement to restore the smooth operation of the patio door. We stock standard sized patio door glass for emergencies. Please call for availability and to schedule a measure and installation. A window replacement involves a full window replacement that includes the removal of the pre-existing window frame from a home and the installation of a new window. Also referred to as ‘retrofitting, new windows will be energy efficient, have Low-e coatings, bug screes, and are either PVC or aluminum windows. If you are in need of residential or commercial glass repair or replacement, SR Windows & Glass can meet your needs and fully exceed your expectations. Not only have they earned the reputation of providing superior customer service, but their expert glaziers are also among the best in the industry. Windows don’t just help a property look good, they also perform essential functions such as letting in light, providing protection from harmful UV rays, and keeping out bugs and other outdoor elements. Give the SR Windows and Glass team a call today for your free window repair and replacement quote. Nestled at the base of the Gavilan Peak and Daisy Mountain, Anthem, AZ, is a 5,856-acre census-designated community with an average elevation of 1,863 feet. Currently, Anthem, AZ, is home to more than 10,000 homes spread across six distinct neighborhoods, making it the largest development in the North Phoenix area. 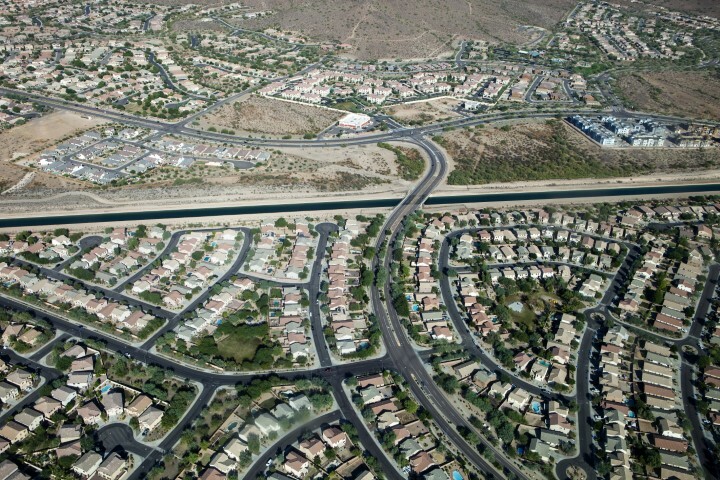 The community shares a border with Phoenix to the west, and the New River CDP to the east, south, and north. Thanks to a Phoenix-based construction company called Del E. Webb Construction Company developed Anthem, AZ, in 1999. Anthem, AZ, is a family-oriented community and SR Windows & Glass of Anthem is proud to call Anthem home. In fact, according to the Parenting magazine and the Phoenix Magazine, Anthem is one of the best family-friendly communities to raise a family. What’s more, the community offers a stunning view of the North Valley and the sharp-edged Gavilan Peak. The major landmarks in Anthem, AZ, include the Anthem Veterans Memorial, Anthem Community Park. The major employers in Anthem, AZ, include, SR Windows & Glass, Fry’s Marketplace, Safeway and Walmart. You may find our employees hanging out at the Anthem Community Center, Catch-and-Release Fishing Lake, and the Community Center. Call SR Windows & Glass of Anthem today for a free price quote on all your window repair and glass replacement needs for your home or commercial property.